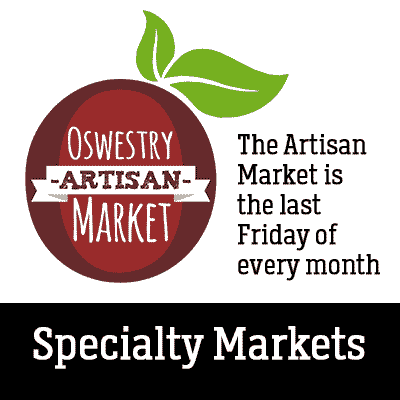 Oswestry Town Market – a vibrant indoor and outdoor Shropshire market. 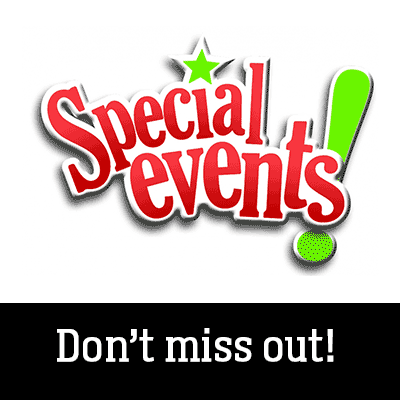 Open Wednesday, Friday and Saturday. 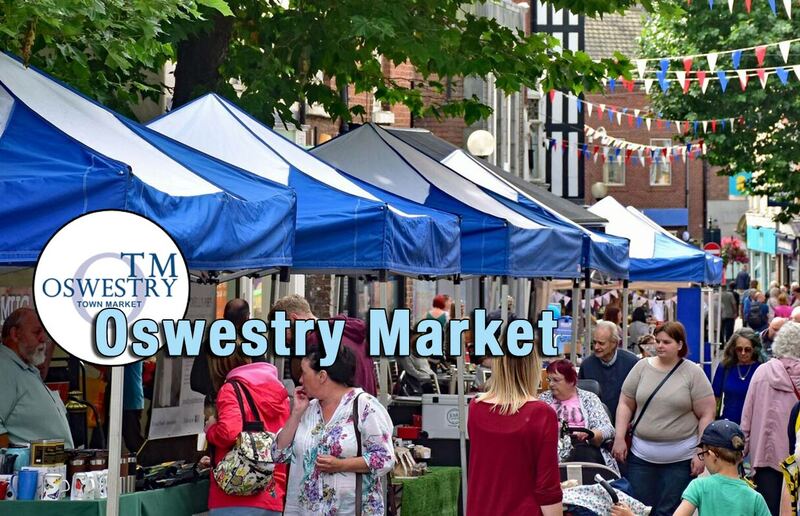 Oswestry Indoor and Outdoor Markets have a long-standing tradition going back to the middle ages in this border market town. 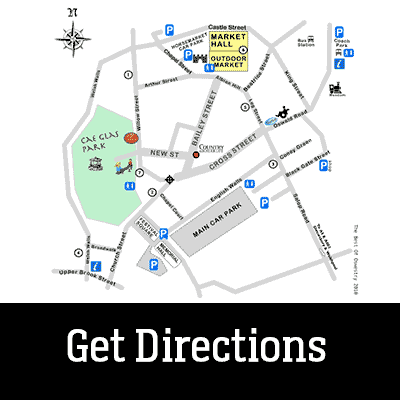 Traders, both local and from far-afield bring a wide range of bespoke services and goods. 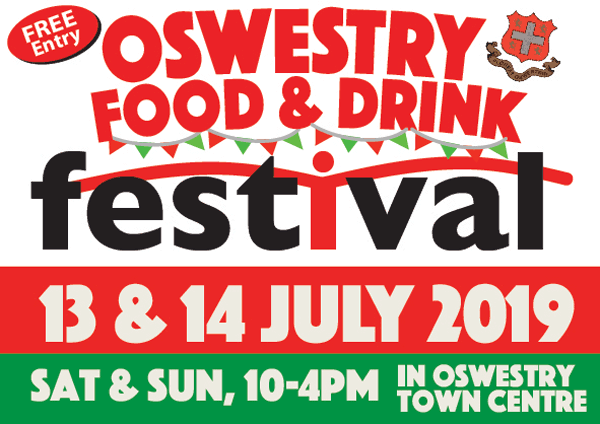 Oswestry Indoor Market is right in the centre of town, and parking is available adjacent to Powis Hall in a pay per hour car park which has plenty of space! 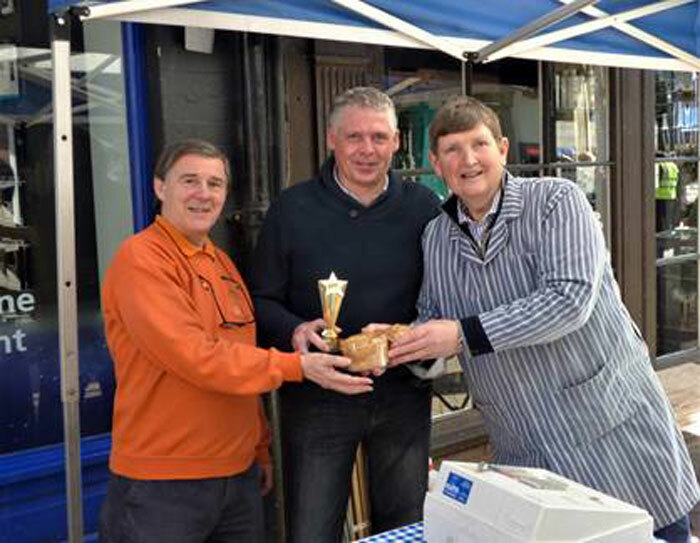 Rodney Stokes, who has traded on the Artisan Market for 20 years selling his handmade pies, was awarded this month’s Trader Of The Month. 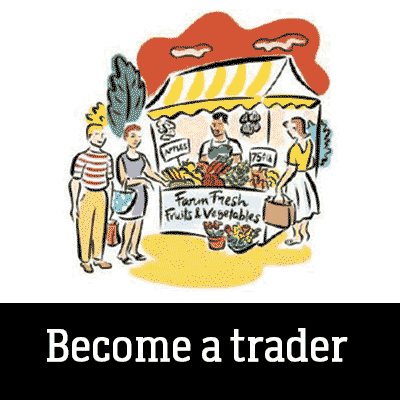 Rodney is one of the original traders of the previously called Farmers’ Market since when it was first introduced many and has provided a high quality produce and fantastic customer service ever since. Well done Rodney ! 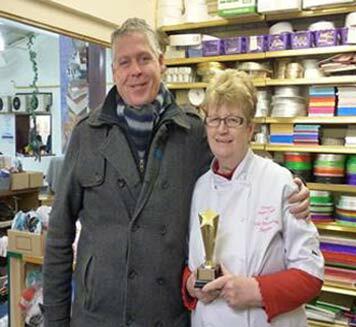 Congratulations goes to Teresa Jones from the Sugar Craft Unit for being Trader Of The Month. 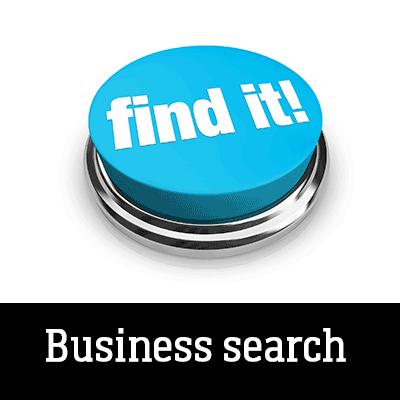 Teresa especially deserves this accolade for all her hard work over the years but for also recently adding the new Haberdashery element to her business. 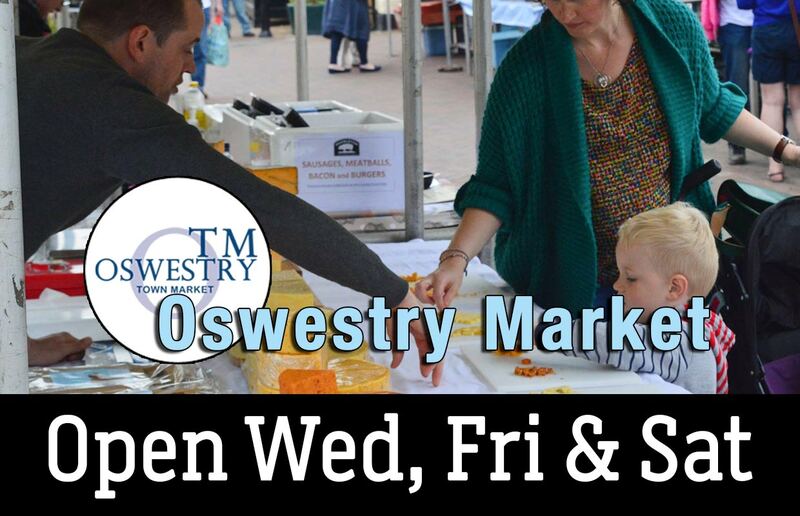 Jamie Ward has been trading on Oswestry Market for over 20 years and was one of the original founders of the Farmers’ Market as it was called then. 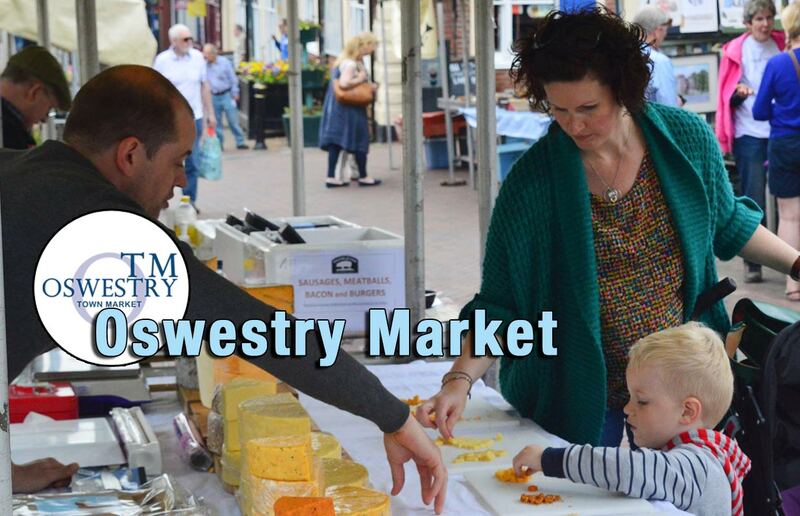 Jamie often tells how trading at Oswestry Market was a pivotal moment for him as at the time his business was struggling. 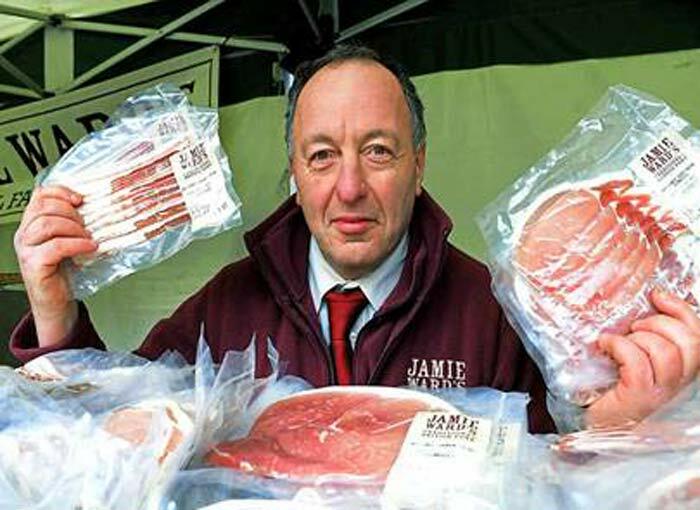 Having a market stall gave him the opportunity to grow his supply network to the point where he now has three outlets and has just opened a new butchers in Chirk. This is the reason why he can no longer commit to attending the Artisan Market any more although he is reluctant to do so. 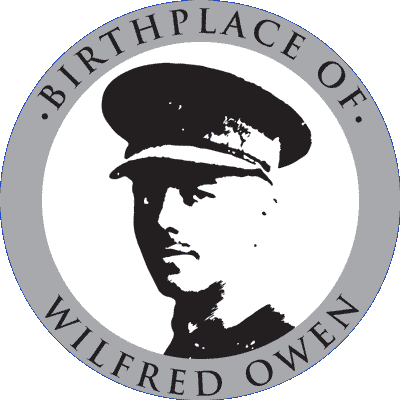 He has been a great role model to outdoor trading and we wish him the best of luck with his new venture.